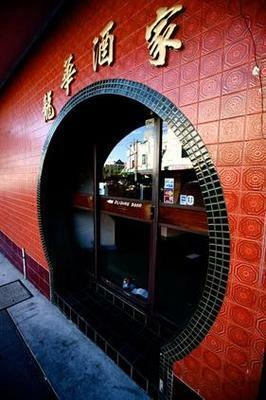 Dragon Village has been known in the Eastern suburb for its majestic red arch door, but has recently moved to 'the spot' on Avoca Street in Randwick. The move has brought along the friendly staff and delicious menu favourites. Your taste buds will be dancing with these tasty appetisers, the hand-made spring rolls, curry puffs and the scrumptious king prawn cutlets are the items to pick. Share amongst your table or save them all for yourself. Menu favourites are also the Sweet and Sour Pork or the Beef and Black Bean these options will keep you coming back for more. Vegetarians fear not, there are plenty of delicious options available. The restaurant is fully licensed, but bringing your own alcoholic beverages is also acceptable. However the TSING TAO, a delicious Chinese beer goes perfectly with any meal on the menu. Exotic yet a perfect fit for your meal. The greatest thing about this restaurant is that it's fine dining without the pricey bill. Main meals range from $9.30 to $20.